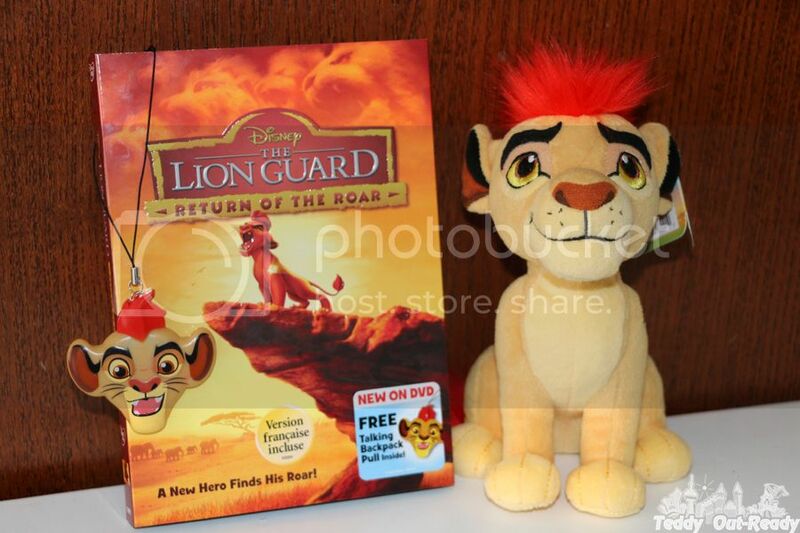 We were very excited when found out that epic adventures of Disney’s The Lion King continues with The Lion Guard: Return of the Roar movie. Few months ago we had a chance to join the premiere and meet the movie director Howy Parkins. Later we were lucky to receive this wonderful DVD release (includes French version) which was out in February and now Teddy can watch it over and over again. The Lion Guard: Return of the Roar is kind and family-friendly movie to enjoy with a whole family, filled with really funny jokes. We liked it so much, it has some real to deal situations between parents and kids happening almost in every family. One day children have to grow and take responsibility for their actions. As Kion grows, his abilities and talents grow with him, he meets more animals living in the Pride Lands and learn how to communicate with them. Kion also has to make his own decisions, to get his parents confused at first but later make them proud of his actions. We also liked that Kion’s friends and members of “The Lion Guard” are diverse and have own special unique skills to apply during various and sometimes difficult situations, everything can happen on the Pride Lands. You will definitely enjoy lovely music; there are so many great songs in the movie, Teddy like them so much. 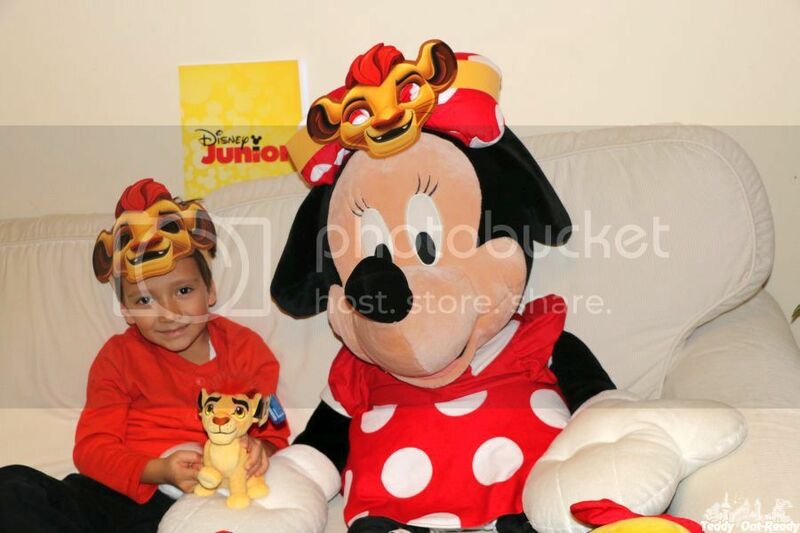 Plus you can find here a bonus feature, music video –Watch Beau Black as he performs the single “Here Comes the Lion Guard”. The DVD also comes with very cute talking backpack pull, you can put it anywhere. Teddy used it to decorate his new backpack. Enjoy the movie and welcome new Heroes!